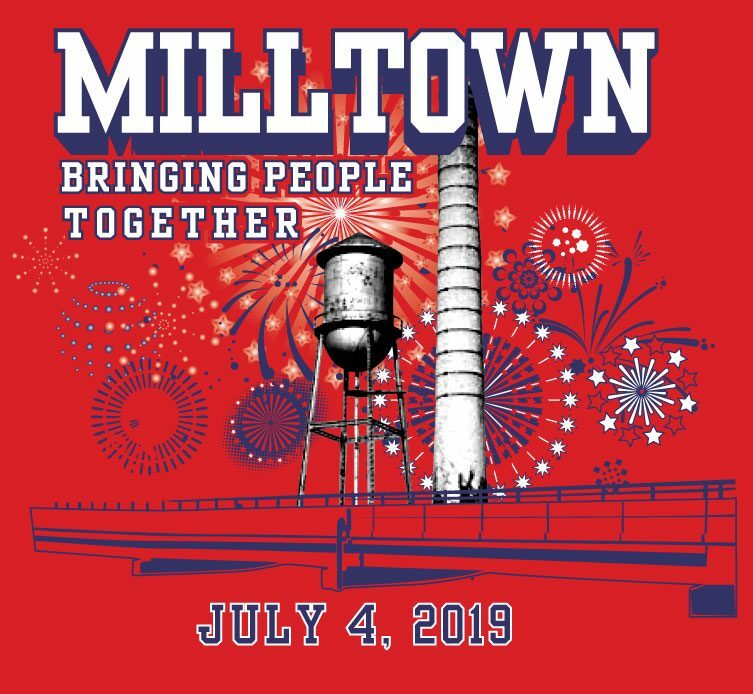 This is the official website for the Milltown, NJ 4th of July Committee, and now as of last year, the Milltown Fourth Of July Organization, Inc…..a Non Profit 501(c)(3) Corporation! In Milltown, we have a great pride in our community and we have enjoyed the 4th of July festivities for many years. The Milltown 4th of July Committee is comprised of both men and women volunteers. The event is solely funded by donations received from local businesses and residents. We encourage you to visit this site often for new and exciting events, fundraisers, forms for businesses to advertise, and updates on the 4th of July events. with a rain date of July 6th. If you have any questions or suggestions, please email or write to us!! We are so sad that a letter was stolen for the second year. It's with great sadness that we will have to discontinue the Sign on the hill. #milltown4thofjuly Committee members still on the clock for the fireworks! #milltown4thofjuly Milltown Borough council and 2017 council candidates keeping attendees refreshed! #milltown4thofjuly our Chairman Dave Potter and his buddy Elliot, keeping things under control! #milltown4thofjuly Our Lovely and hard working Jessica Faust setting up the committee tent! We still have shirts and mugs! #milltown4thofjuly #milltownfirecracker OVER 530 runners!! #milltown4thofjuly #highinthemid80s Rocking Bradford Park!!! Amazing!